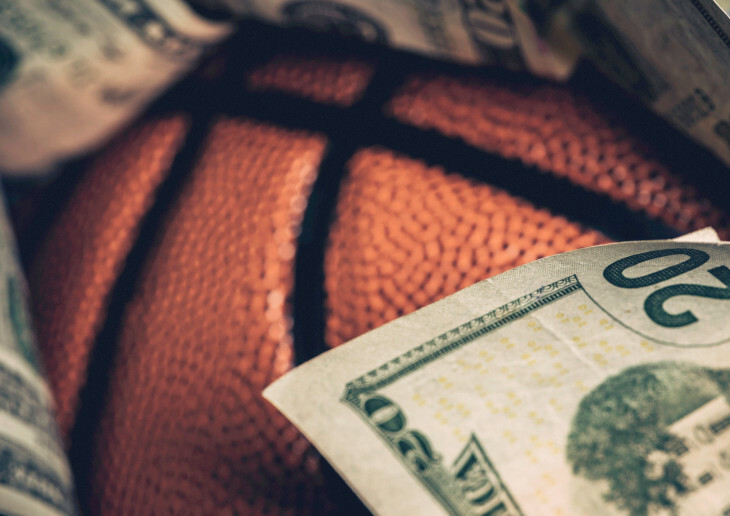 Back in May of this year, the sports betting industry had a major breakthrough with when the US Supreme Court against the Professional and Amateur Sports Protection Act (PASPA). This allowed states to choose whether betting would be allowed or not. Betting was only possible in, of course, Las Vegas. However, bills have been passed now in states such as Pennsylvania, Rhode Island, West Virginia, and more to allow sports betting. Several other states have already bills introduced on legalized sports betting. Currently, Utah is the only state that will keep it illegal, regardless of the decision made by the Supreme Court. However, most states are progressing towards making it legal.  This will impact leagues and associations like the NFL, NBA, MLB, and even the NCAA. We can't rule out eSports either, with its major rise in the past several years. With the gambling industry already generating around $28 billion, what kind of impact can we expect with the introduction of legalized sports betting? The folks over at NJGames.org produced this awesome infographic of what to expect in the next couple of years.